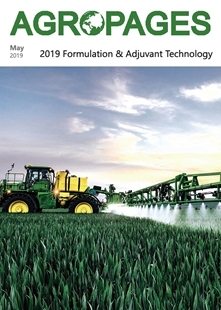 AgroPages will publish its 2019 Formulation& adjuvant Technology magazine this May, which aims to promote innovation in agrochemical formulation and application technology and build a business docking platform for companies in related fields. 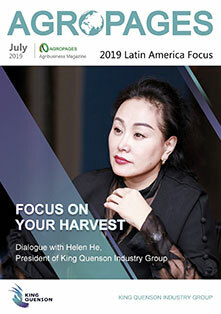 This issue will focus on the future formulation requirements and trends, and innovative agrochemical formulation, application and adjuvant technologies etc. Additionally, we will also launch “Company Directory” and welcome more companies in related fields to join it, which can help you find more business partners. Click here to view similar feature UAV Plant Protection included in the magazine of 2018 Market Insight. You can also visit the online version of it. You are welcome to share more topics beyond above ones. 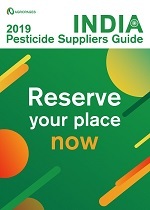 - PDF copies will be delivered by email to our global 100,000 subscribers. Central America Toll Manufacture & Logistics, S.A.